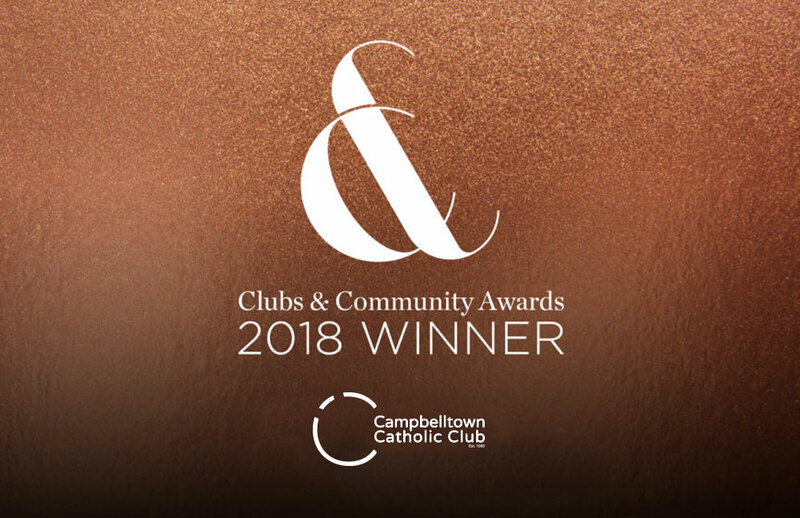 Stay up to date with all the news with the Campbelltown Catholic Club news service. 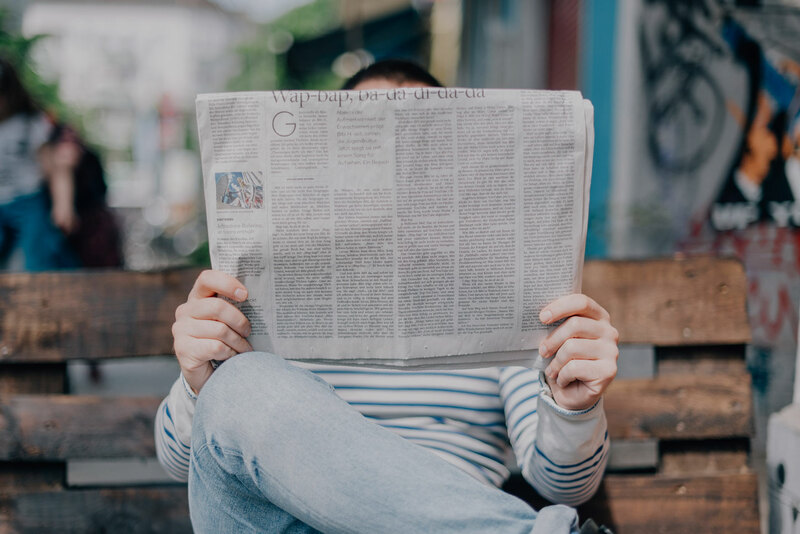 From upcoming events to new club initiatives, keep in touch with your community by reading our news tab. We’ll also keep you up with the latest editions of our club magazines and other publications. 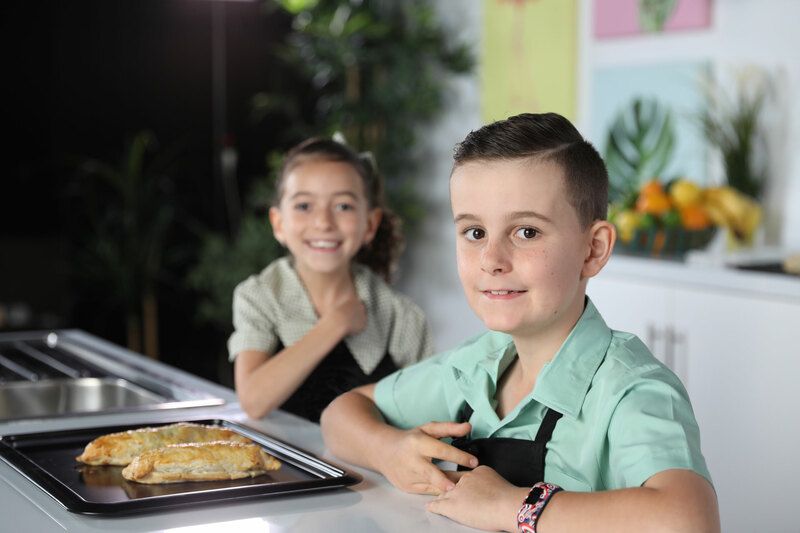 Campbelltown Catholic Club launches six part kids cooking YouTube channel. 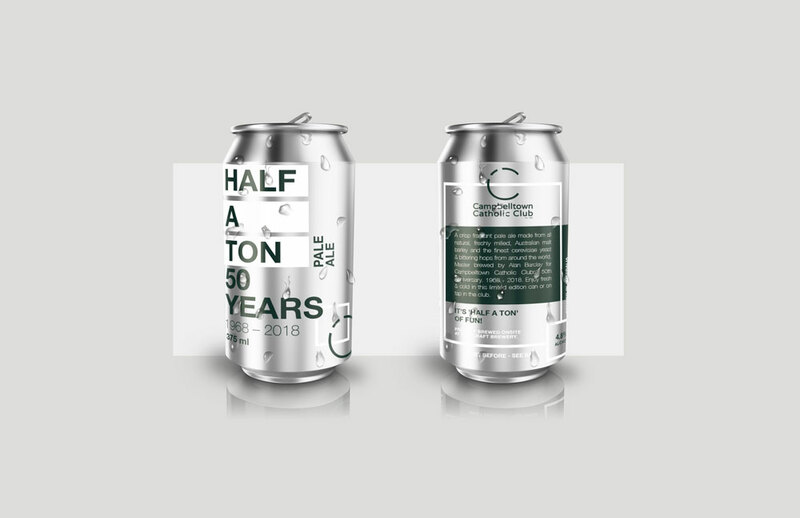 To celebrate our 50th anniversary, Campbelltown Catholic Club has created it’s own beer – “Half A Ton”. 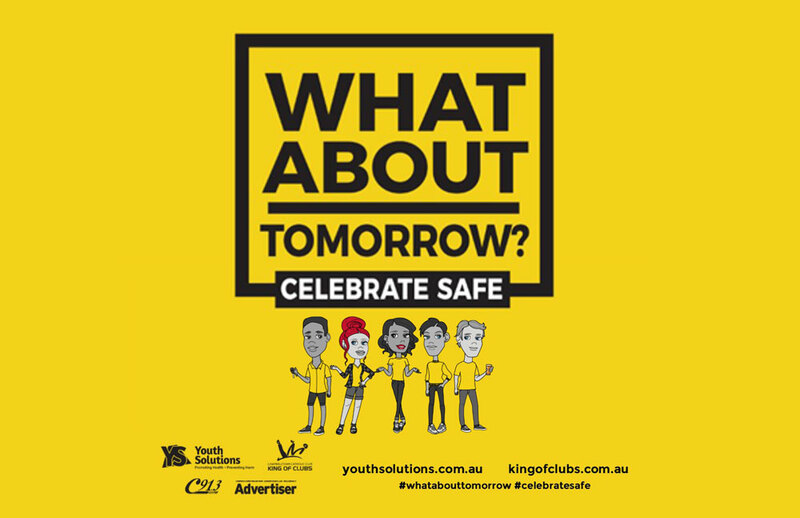 ‘Youth Solutions’ launch campaign to keep young people safe. 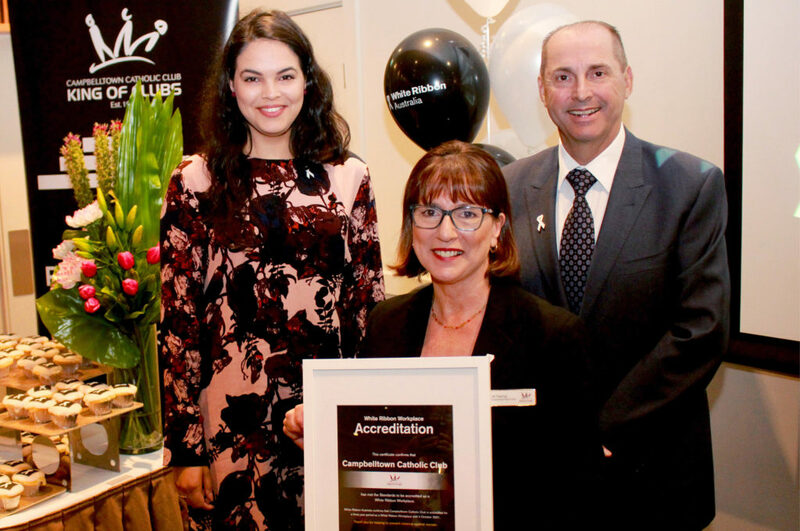 Shocked by the high local statistics surrounding domestic violence, Campbelltown Catholic Club is setting out to make a real difference. When you’ve just crossed Papua New Guinea’s the Owen Stanley Mountains, the big staircase outside The Catho suddenly doesn’t look so big. 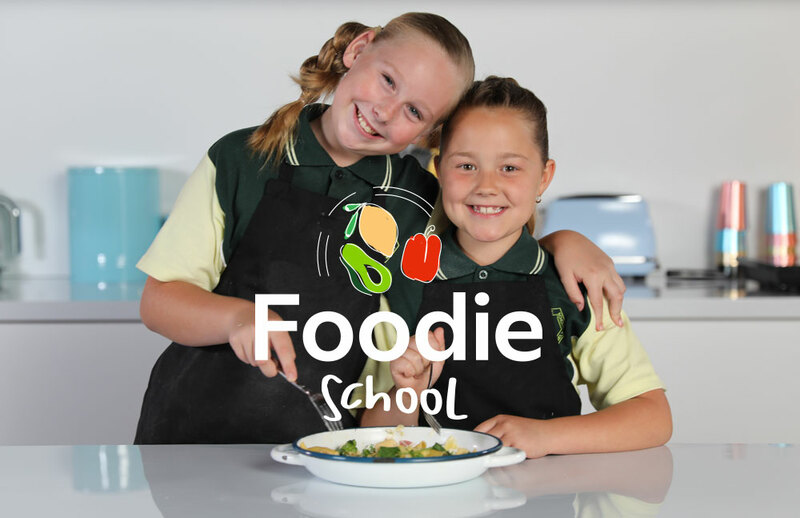 Foodie School is a Campbelltown Catholic Club social media broadcast initiative that highlights cooking content with kids and family at its core. 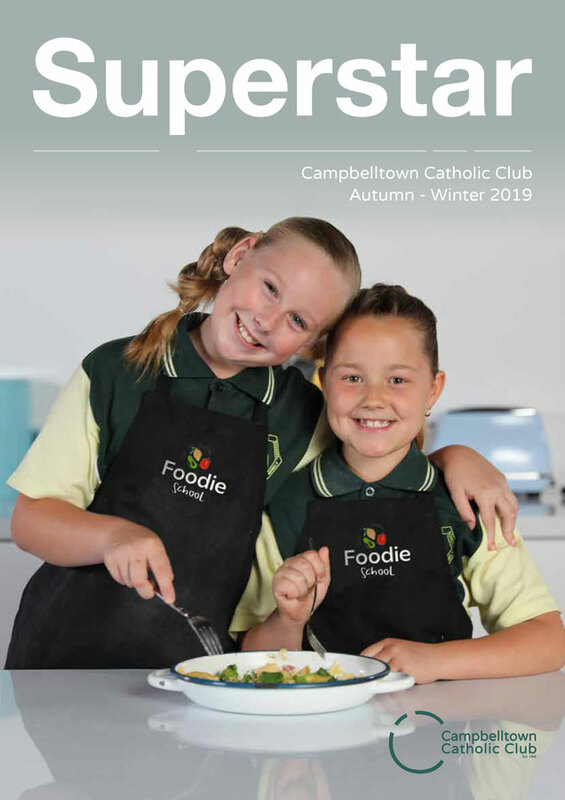 Superstar is the Campbelltown Catholic Club bi-annual magazine, with information about all aspects of the club, our services, our members and their families. 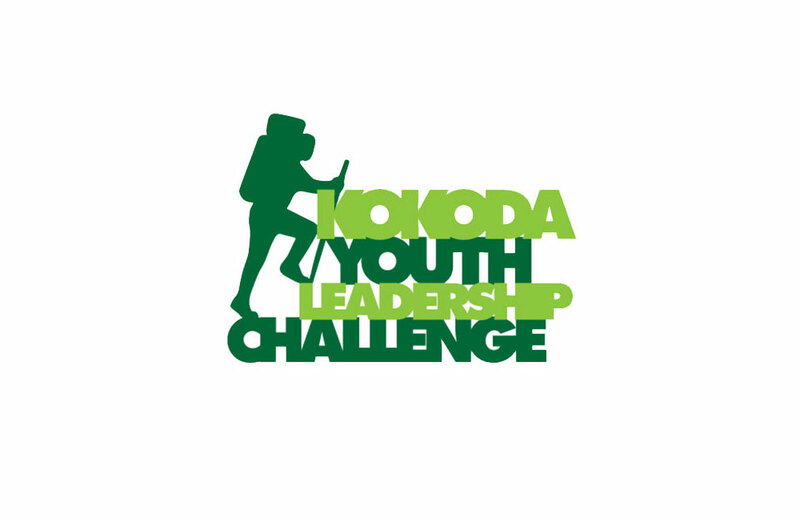 There are messages from the club’s directors, giving members a direct insight into the club’s health, our future directions and evolving role within the community. 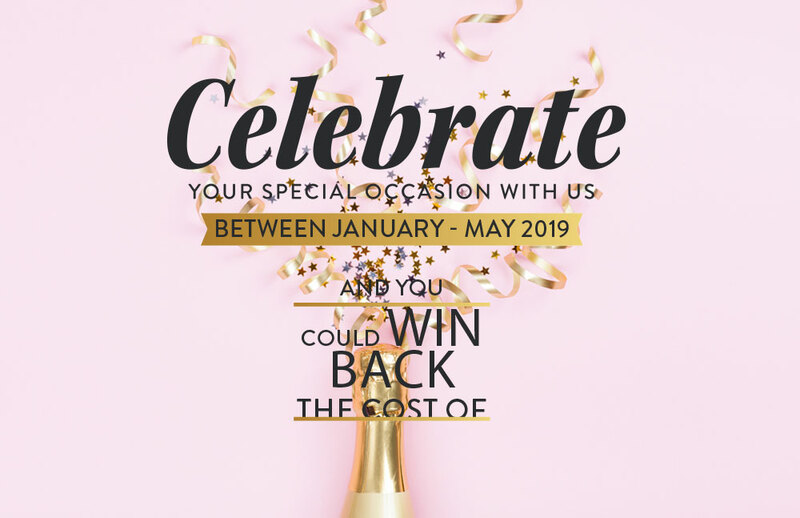 Want to get a better of idea of just how the club is working hard to benefit our members, the region and the community? 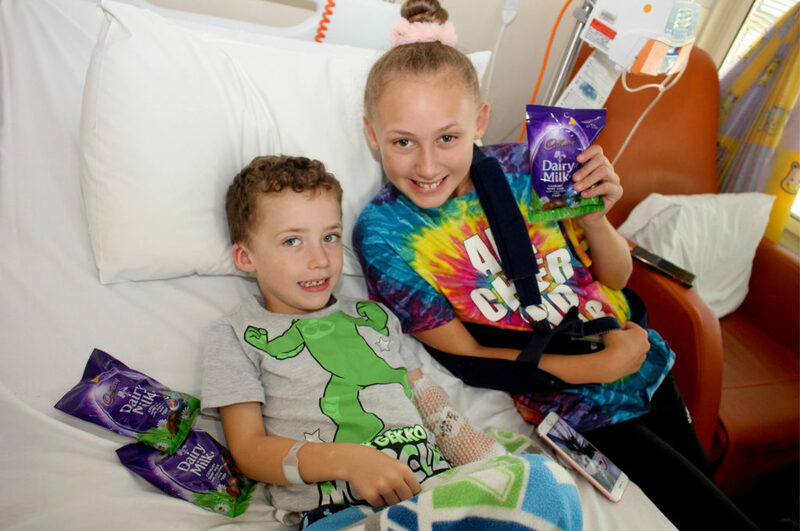 Or just want an idea of where to watch the footy finals? It’s all there in Superstar. 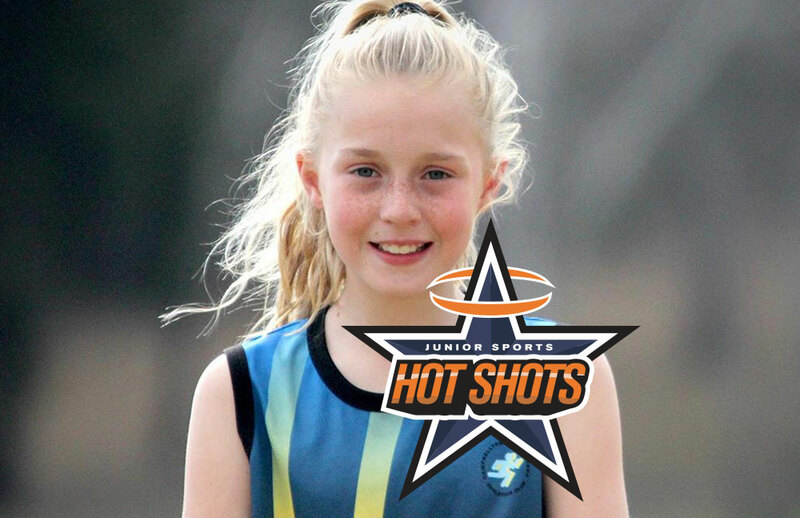 The magazine is available online or on-site for club patrons.